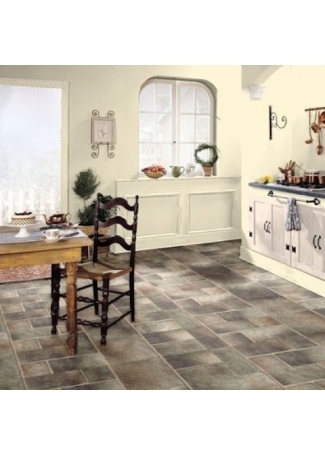 Cantabria Stone - Silver Sage 0.32" x 11.81"
Laminate flooring from Bruce can be installed in any room in your home. It’s also very durable. 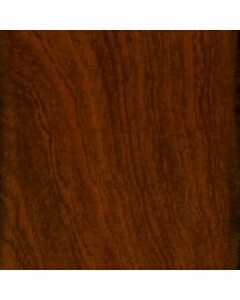 Bruce laminate can stand up to busy households with kids and pets. 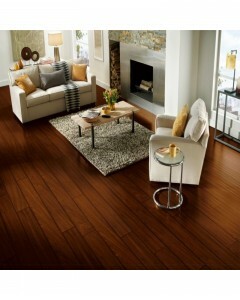 And laminate wood flooring is stylish too, coming in a wide range of styles and colors. Available Dimensions: 11.81"